We’re starting to hit the home stretch on summer, and Louisville and Southern Indiana is about to make it through the dog days of summer. Now is a perfect time to do a routine check on your air conditioning unit and make sure that everything is going great with your cooling for the remainder of these hot months. Here are a few overlooked tips that can help you know when your air conditioning unit may be ready for some service. Energy Bill Spikes. This is one that some people never think to look at. “Oh, must just be summer, I knew it’d shoot up eventually.” A sudden spike in energy costs can mean low refrigerant or blocked air flow instead of a sudden usage outburst. Loud Noises. 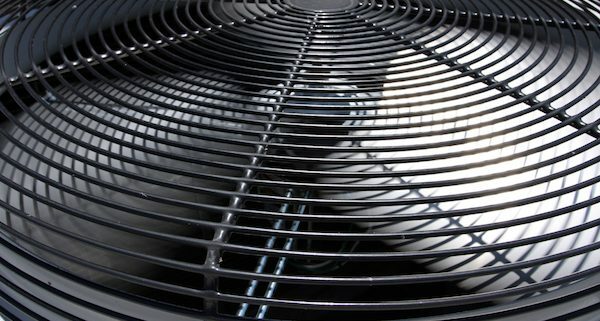 If you start to notice your air conditioning unit making strange or unusual sounds, including the unit simply getting significantly louder, that may be a sign that the unit is in need of repair. Although your unit will make some amount of noise when in operation, loud creaks, clanks and squeaks are usually sound indicators of problems within your unit that should be looked at by qualified A.N. Roth technicians. Just Not Cold. This is more common among people that have lived in the same home for a while, with older systems. You may only gradually notice the increase in temperature from year to year, but if your house is set to 70 and doesn’t feel 70, it may be time to have your cooling unit inspected. 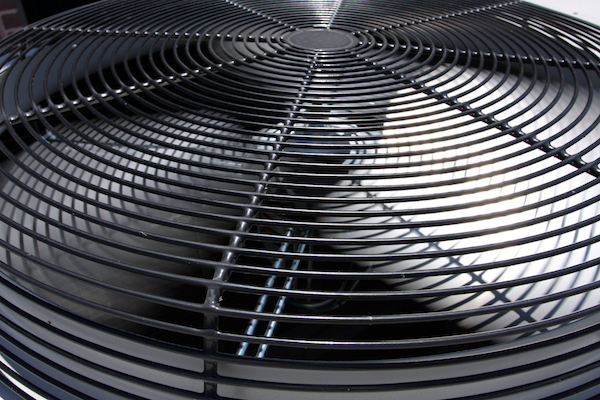 Cooling units need upkeep to maintain their maximum potential, so be sure to have your unit inspected regularly.